In the unlikely event that the guaranteed level of service is not achieved, a full refund will be provided. Full service guarantees are applied to all projects for which TransViragen designs and generates the targeting vector or transgene constructs, as well as to gene targeting projects utilizing targeting vectors from the International Knockout Mouse Consortium (KOMP / EUCOMM / NorCOMM). Other projects may also qualify for guaranteed service, the determination of which is made through a project consultation between TransViragen and the client. In addition to our full service guarantees, TransViragen offers additional assurances that provide our clients with peace of mind. 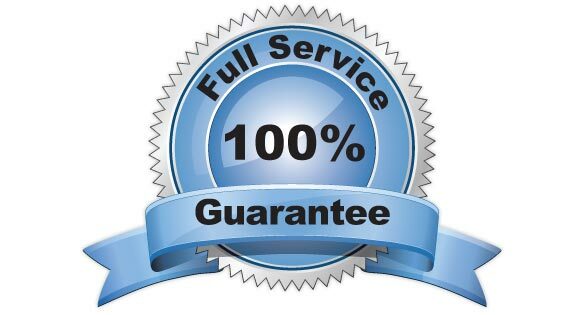 Our guarantees and assurances are just one aspect of the exceptional customer service that we are committed to delivering and that our clients have come to value.